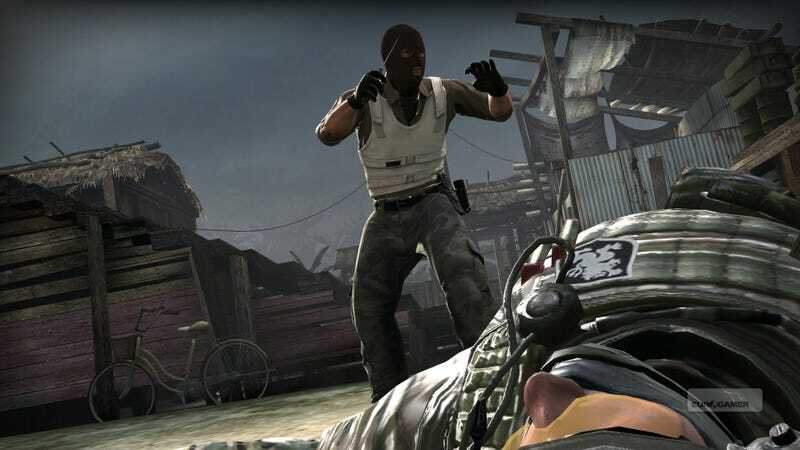 Prominent esports organization Immortals suffered a major misfire over the weekend when three members of its Counter-Strike team showed up late to a $70,000 Dreamhack Montreal finals match, forcing them to forfeit the first map in a best of three set, per the tournament’s rules. This put Immortals at a serious disadvantage against opposing team North, who won the “second” map, Cobblestone, pocketing $50,000 while Immortals only got $20,000 for their troubles. Image courtesy of Dot Esports. Giuseppe vehemently denied that his team had been out partying, claiming instead that they arrived on time, and that Dreamhack forced them to forfeit “out of spite.” Lucas, meanwhile, said the team was resting to fend off jetlag and ended up oversleeping, a story it seems like Giuseppe eventually came around to agreeing with.